But my arms get tired. 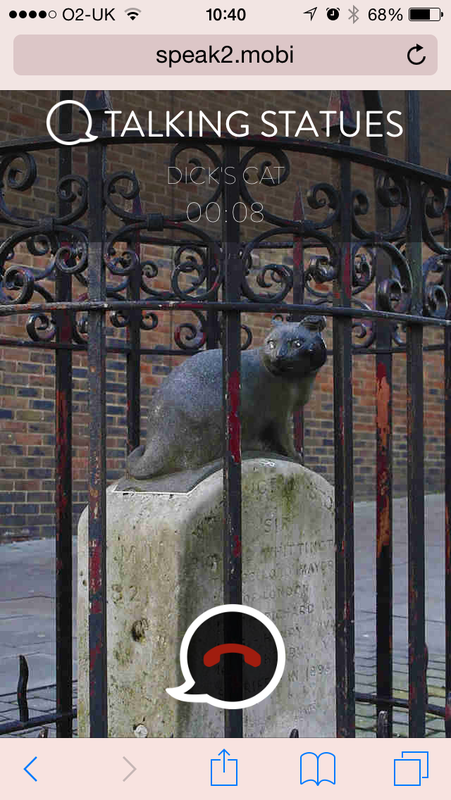 [with regard to ‘Streetmuseum’, a lauded AR app overlaying historic London on modern London] …it is really the equivalent of using your GPS to query a database and get back a picture of where you are. Or indeed going to the local postcard kiosk buying an old paper postcard of, say, St. Paul’s Cathedral and then holding it up as you walk around the cathedral grounds. 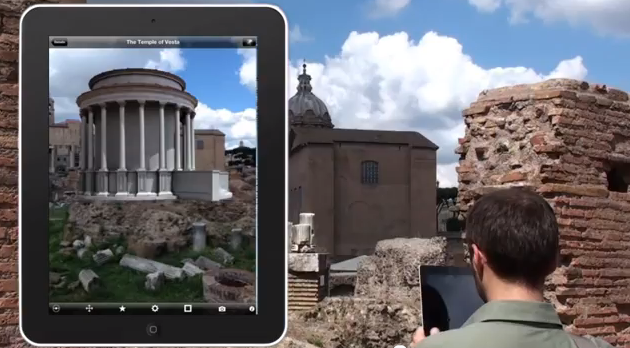 I’ve said before that, as historians and archaeologists, we’re maybe missing a trick by messing around with visual augmented reality. The past is aural. (If you want an example of how affecting an aural experience can be, try Blindside). 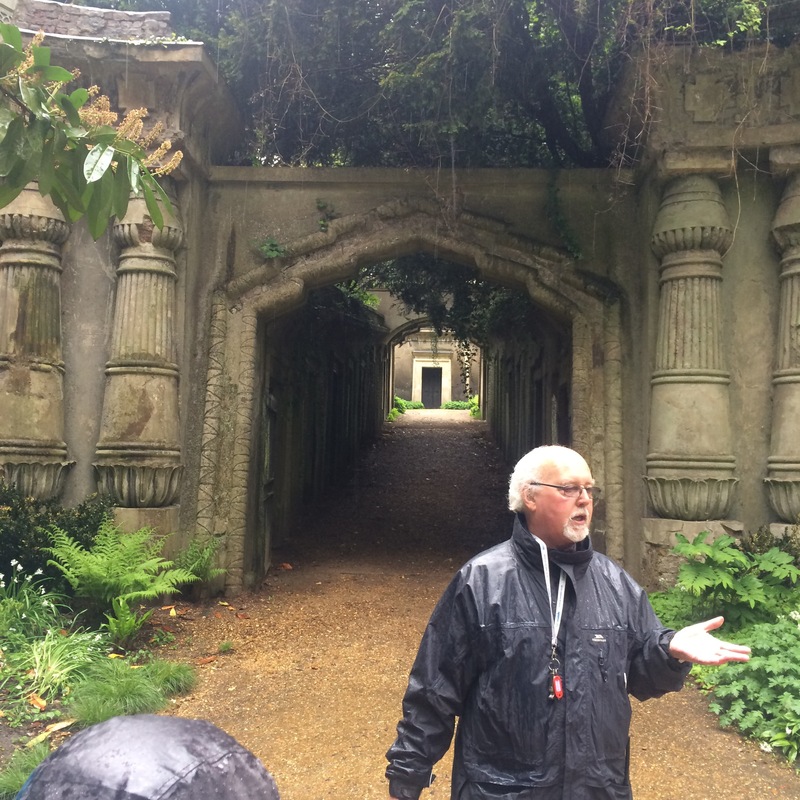 Yesterday, a few colleagues and I joined a guided tour of Highgate Cemetery. The oldest, Western, half of the plot is only accessible by guided tour (unless you are visiting a dead relative, or attending a funeral, or, I guess, you are actually dead and being interred. It rained persistently for the walk up from Archway tube station and through Waterlow Park (where there is a lovely little cafe in what looks like an old Assembly Rooms building, suggesting a previous life for Waterlow as a nineteenth century Pleasure Grounds). It continued to rain throughout the tour, which soaked us all through (finally defeating both my waxed cotton hat and my Driz-a-bone) but only added to the Atmosphere of the place. The tour itself was given by an enthusiastic volunteer, who only let the rain get to him by the very end of the route. It was an anecdotal tour with a route that, after explaining the origins of the cemetery, took us past bomb sites and graves old and new, explaining a little bit about some of the families that had bought the spaces. I hadn’t realized that the cemetery was still accepting new “tenants” until I spotted Alexander Litvinyenko’s grave nearby. The guide also explained some of the symbolism of Victorian funerary, pointing out Egyptian lotus flowers, angels holding trumpets and wreaths (the latter apparently adapted from the ancient Greek winged victory, Nike), upturned torches and Ouroboros. Towards the end, he took us into the Terrace crypt, where coffins with ostentatious furniture still occupied some of the niches. I left feeling somewhat frustrated by imagining what the tour might have been, with all those stories, symbols and revelations to play with. I’m sure I could have paced the tour better, taking a group like ours on a journey that could really have connected us with the place. In fact, I think I had a better “guided tour” experience when we went across to road to visit the slightly newer Eastern half of the cemetery. 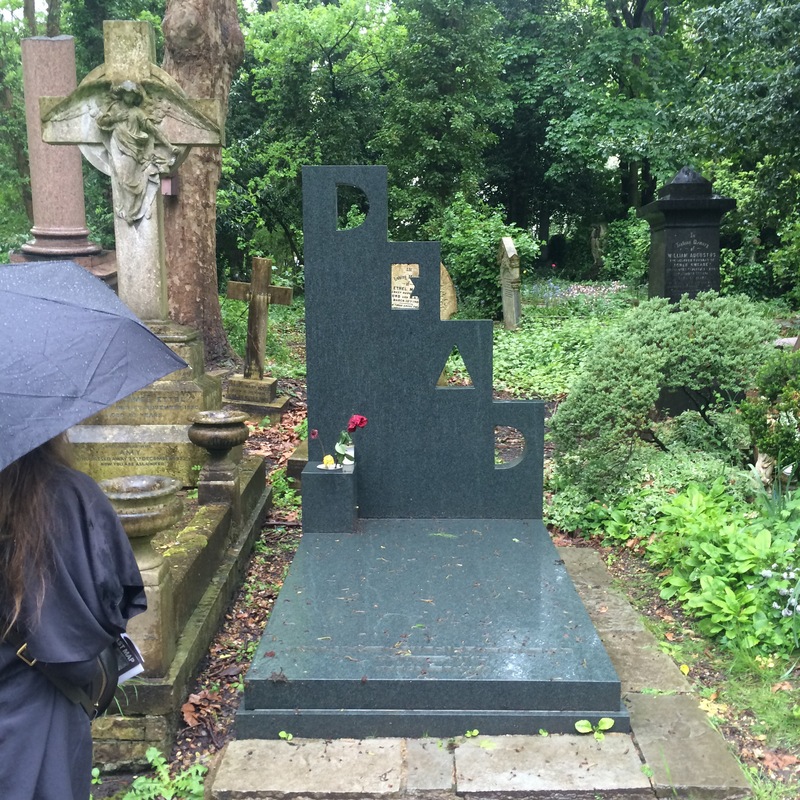 Here we had a quick look at Karl Marx’s grave before my colleague Sam offered, with a glint in her eye, to take us to Patrick Caulfield’s grave. This her micro-short “my favourite graves” tour ended with a better climax (or in this case, maybe punchline is more appropiate) than the hour we’d spent with the official guide. On our way back down the hill, we stopped by the statue of Dock Wittington’s cat. A little plaque prompted us to use NFC equipped phones, a QR code, or (thankfully!) a simple sort web address to type in, to hear the cat tell her tale. Thank fully the content behind the link was worth listening too, unlike on the south downs, and responsive, in 4G equipped London. It’s one of a number of Talking Statues dotted around London and other cities. You don’t have to download an app in advance, its nothing more complex than a website, and its free. 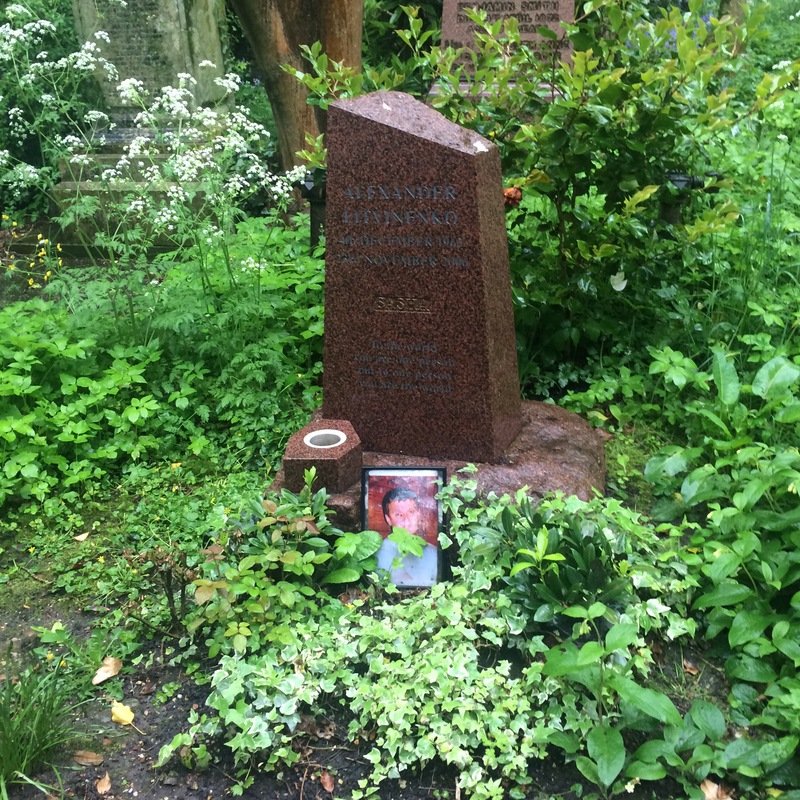 At a little over three minutes, its overlong (at least on a rainy Thursday) but at one magical moment, it encourages you to turn around and look (as Wittington himself said he had done) down across London from this vantage point, connecting the listener emotionally with the place and the story. I spent most of yesterday volunteering at Clandon so, in a middle of catching up on writing my literature review, just a short post today. 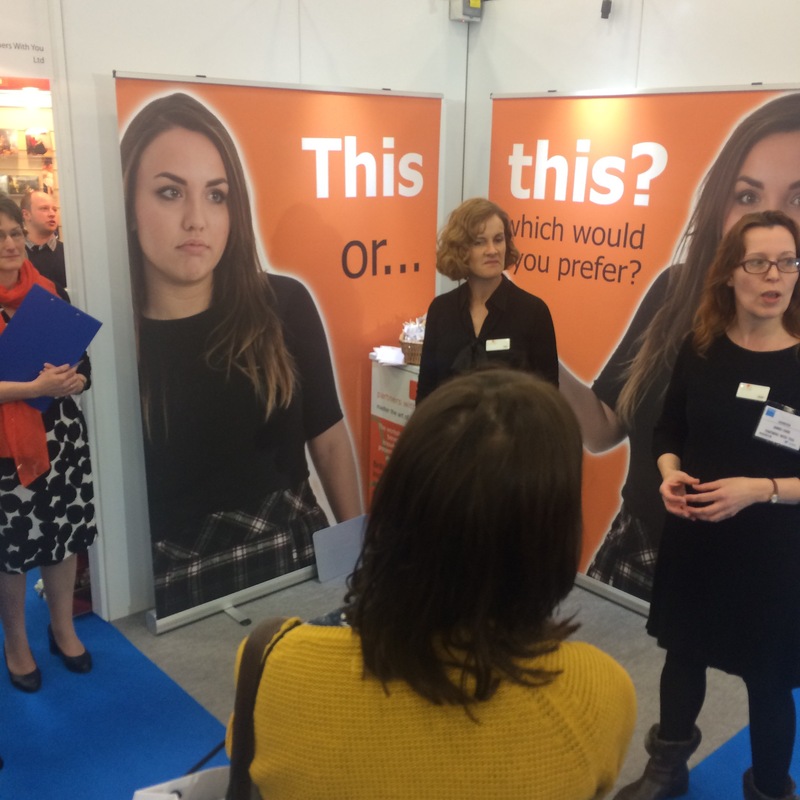 The Museums and Heritage show seemed more exciting this year than last, with a healthier buzz among both participants and exhibitors. Last year I left the show after only a couple of hours. 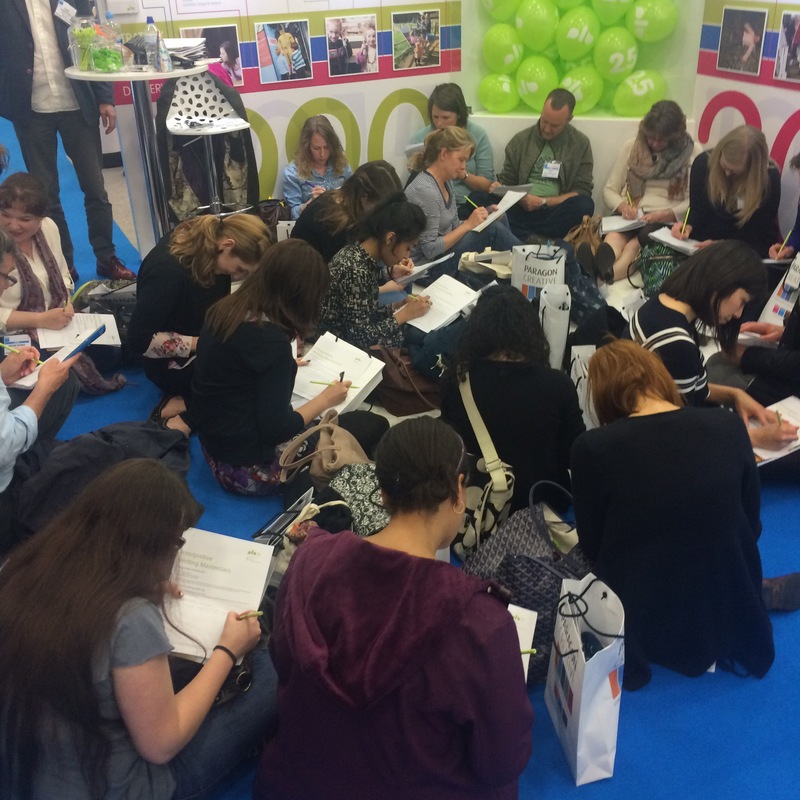 This year I stayed all day, and was so engaged in conversations with stall-holders and with old and current colleagues that I’d happened to meet, that I missed out on a couple of seminars that I wanted to attend. and, on writing for interpretation. It was refreshing to see that the show wasn’t infested with companies offering “apps” as it had been for the last two years. And I spoke to most if not all those companies that remained and came away feeling confident that most of these “get it” and, to varying degree, are willing to push at the technology to better serve the visitor.